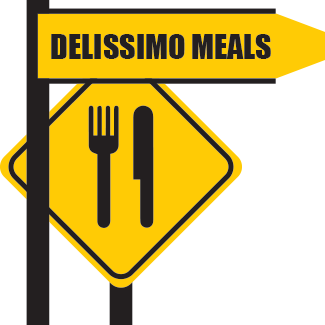 In the meantime please feel free to order your meals via email when you book your stay at SiloStay and we will sort them out for your arrival. SiloStay Apartments are set up for self catering to eat in, should you visit and cast the worlds worries assunder. Each apartment contains a kitchenette with a small fridge, microwave and 2 element cooktop – perfect for preparing your evening meal. We have a fine selection of gourmet microwave meals (see below) to choose from if you wish to dine in, and not leave you SiloCocoon. Make your selection with your booking and your meals will be prepared fresh for you that day and ready when you check in to SiloStay. 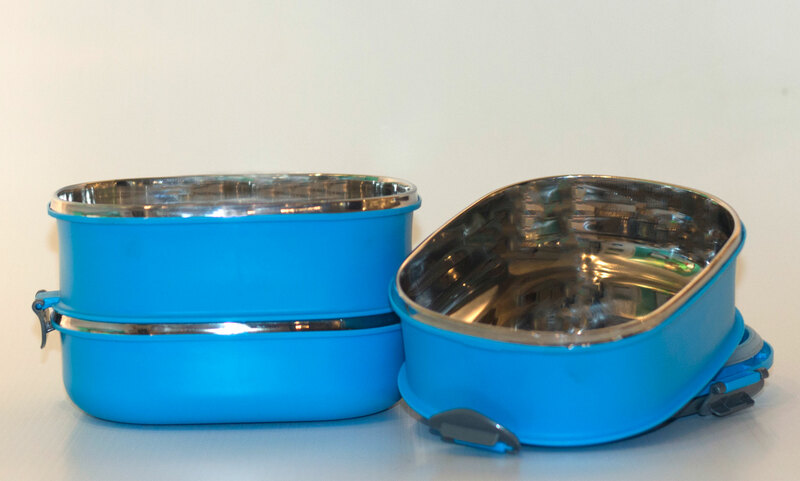 Your dine-in SiloGourmet meal is served up in the adjacent microwavable dishes and is ready for you in the fridge prior to your arrival. 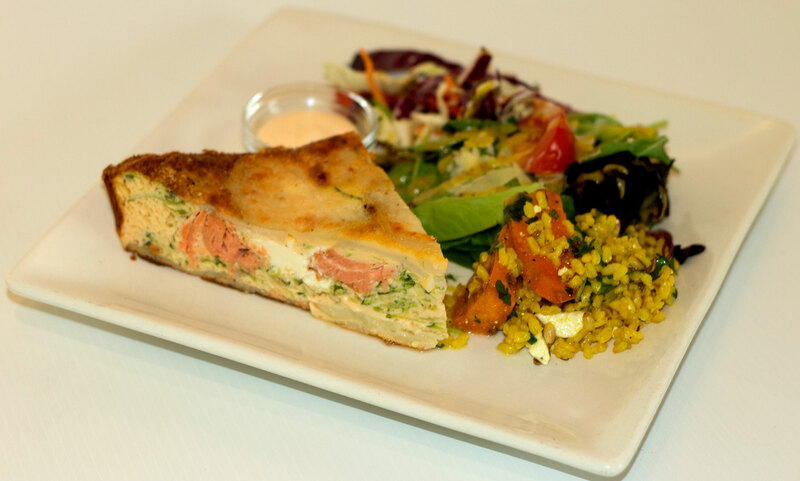 Hot smoked Akaroa Salmon in a blend of eggs, cream, feta, cream cheese, zucchini and potato served with aioli. 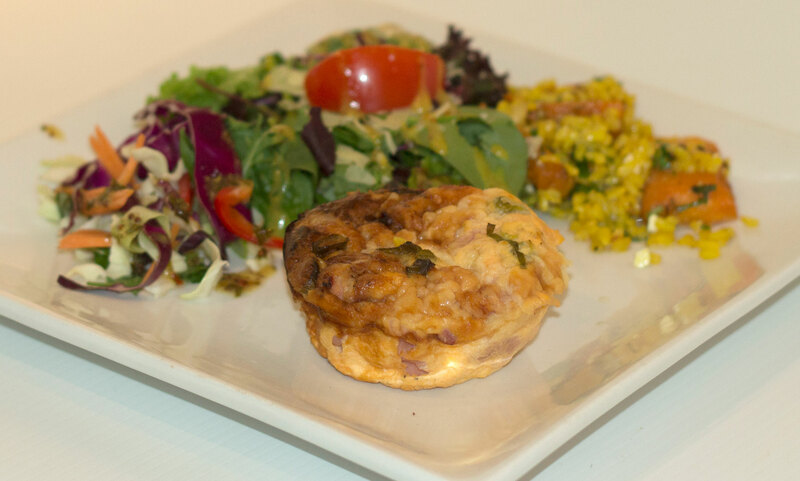 A delightful blend of eggs and yoghurt filled with ham, spring onion and cheese. A delicate blend of spinach, ricotta cheese & egg with roasted tomato and toasted pinenuts. 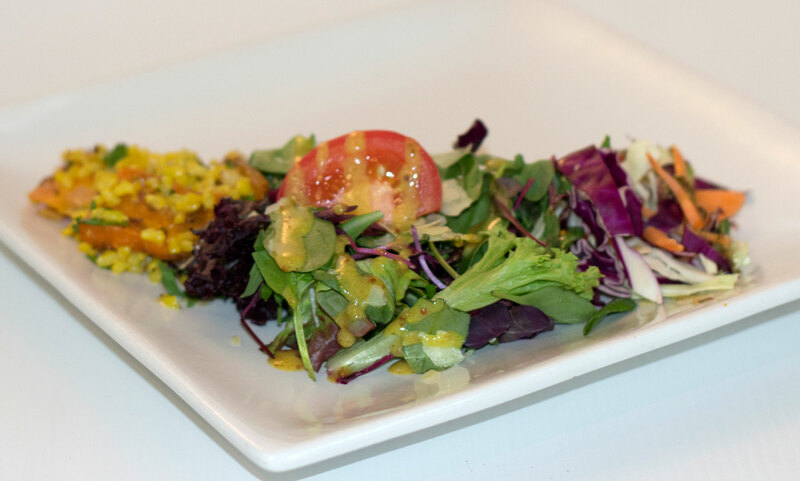 Luscious greens topped with grated parmesan cheese and drizzled with a mild curry vinaigrette. 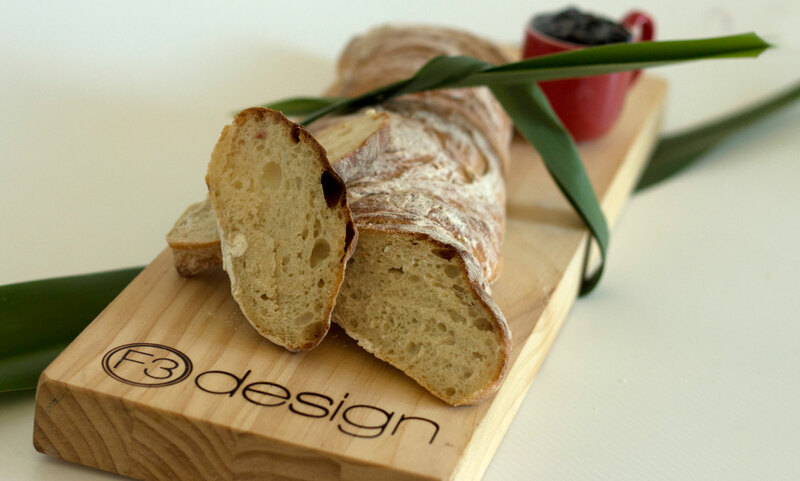 Would you like to order a fresh, locally & lovingly baked traditional Ciabatta loaf to be delivered to your silo? 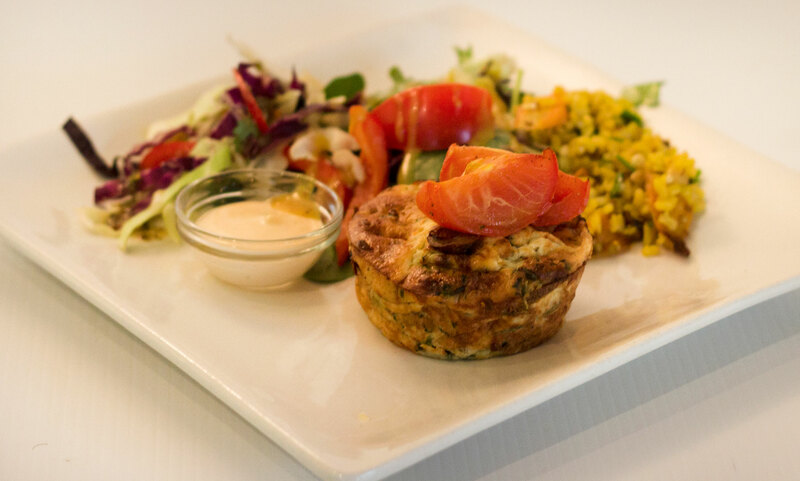 Perfect for breakfast, or to compliment your lunch & dinner. Fabulous with the cafe’s soup! Only $6 – please email your order to info@silostay.kiwi.nz prior to your arrival. The Little River Hotel is a classic old-fashioned kiwi pub offering a delicious and varied menu, and is located just 5 minutes drive or a pleasant 15 minutes walk on the Rail Trail from SiloStay alongside a meandering Okana Stream. This is heartland, kiwi 'couture', full of old-fashioned kiwis, and reveals the core of kiwi culture. Located just 10 minutes drive from Little River, the Hilltop has a reputation for great food & live music, and is situated with primo views over Akaroa Harbour with its unique volcanic vent Onawe. Safe transport available should you imbibe. Please check their webpage for their opening hours-especially during winter months. A gorgeous styled French village, on the edge of Akaroa Harbour, offering many varied dining options, plus a boutique movie cinema only a scenic 30 minute drive from SiloStay. Roasted Hazelnut & Jerusalem Artichoke.